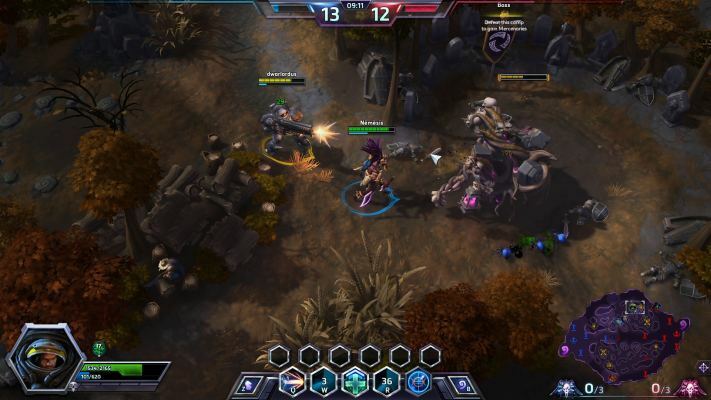 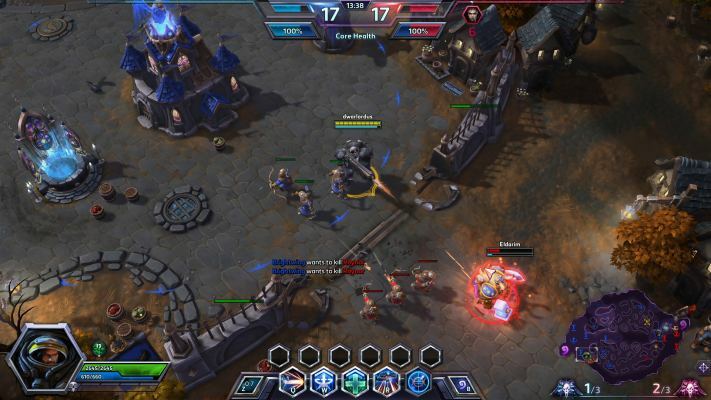 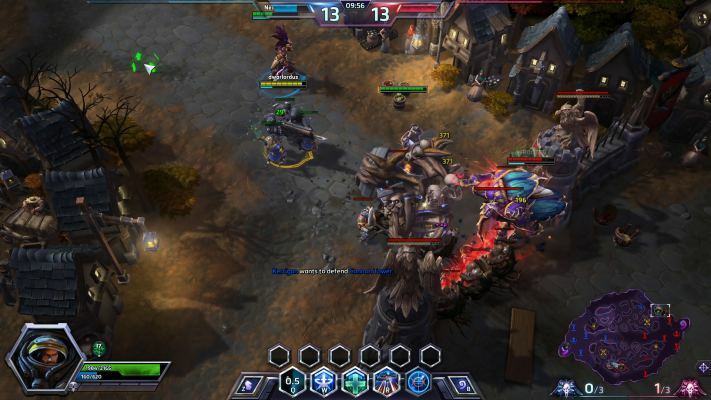 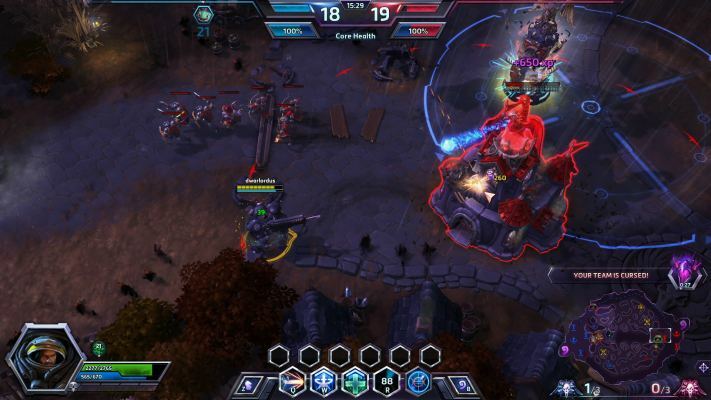 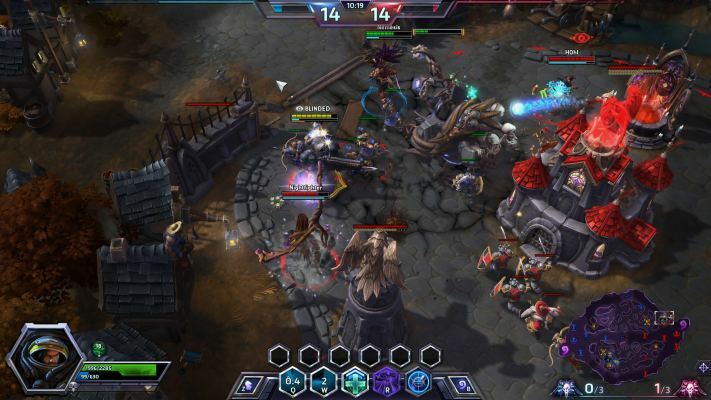 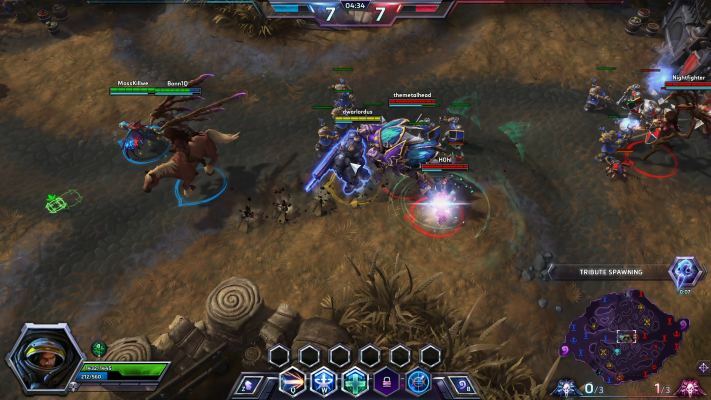 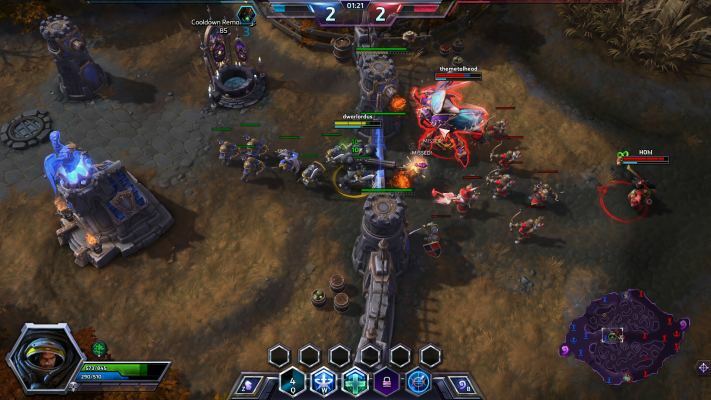 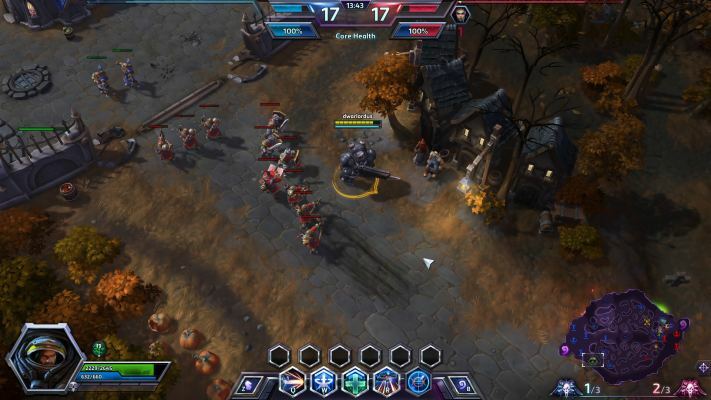 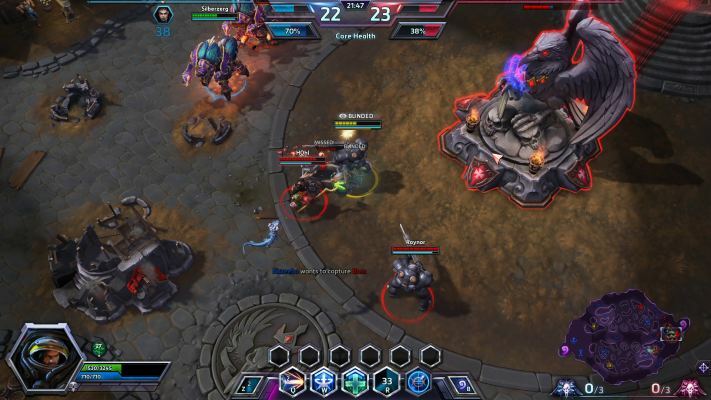 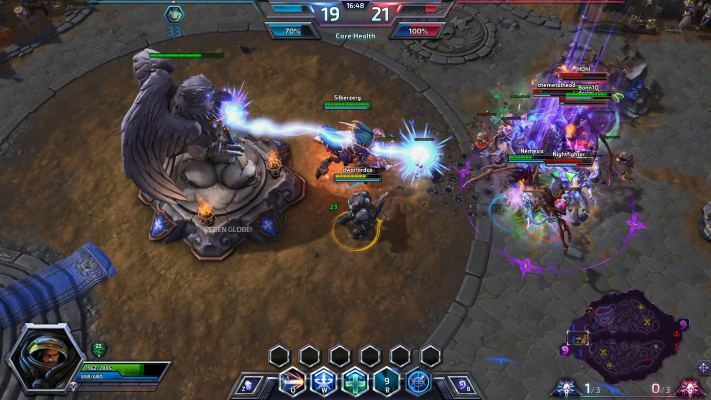 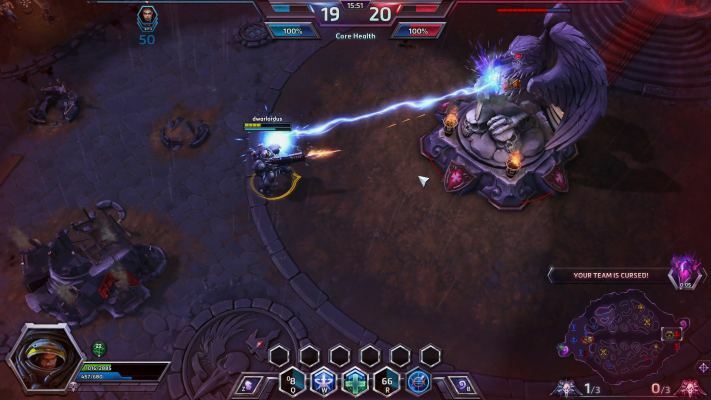 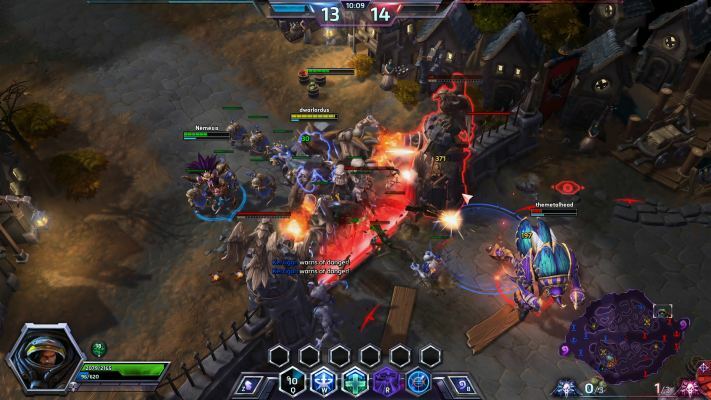 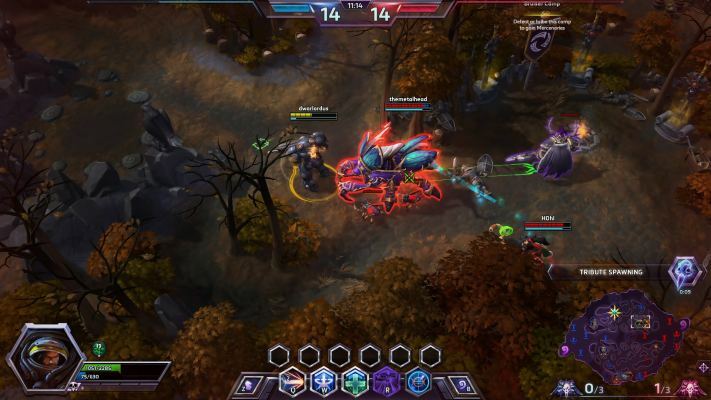 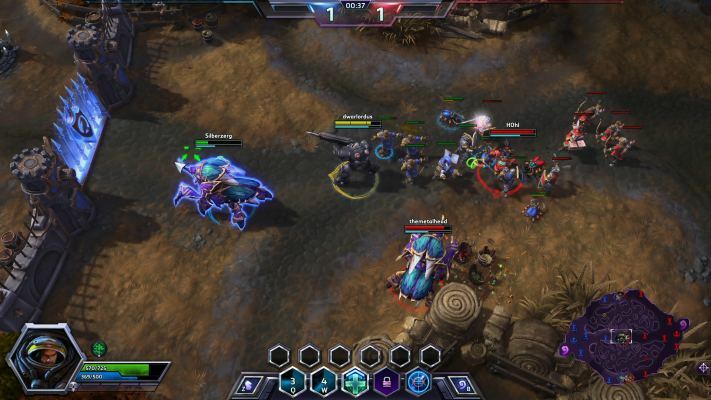 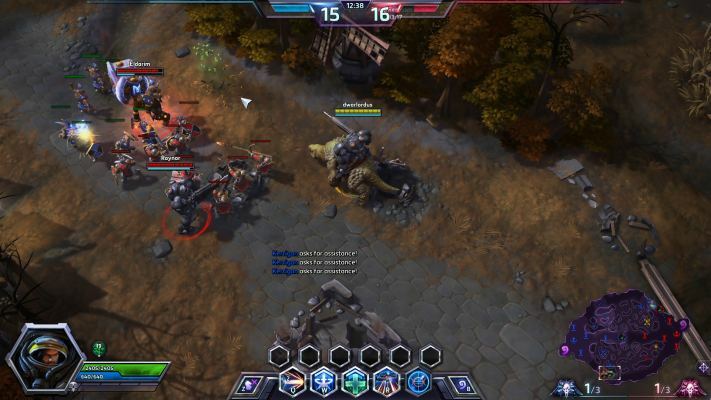 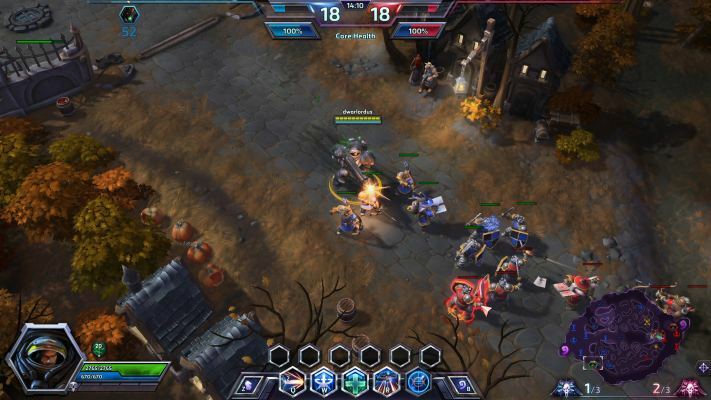 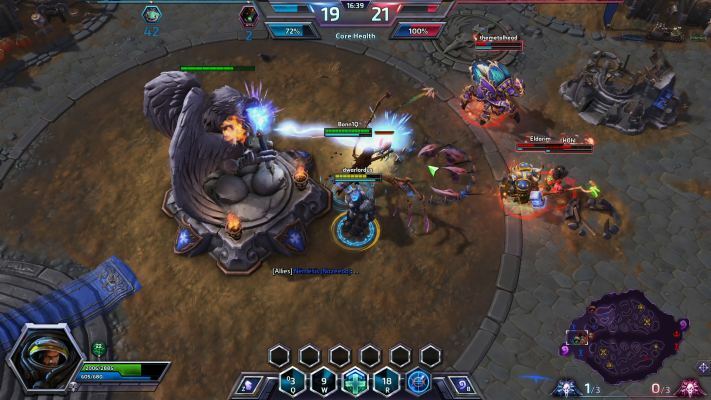 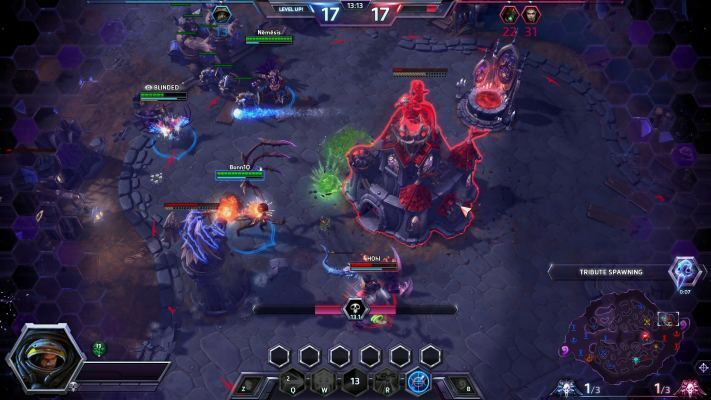 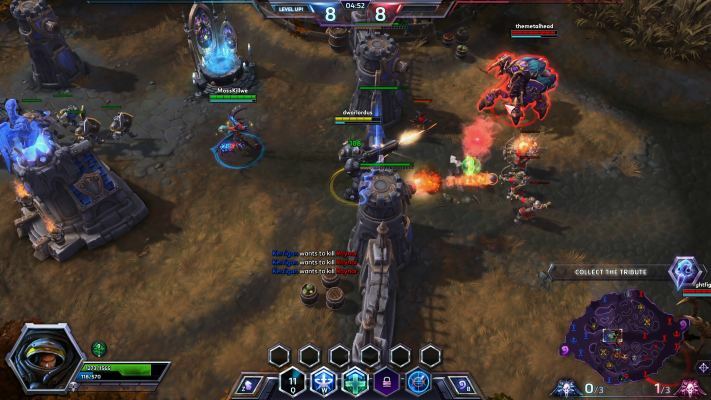 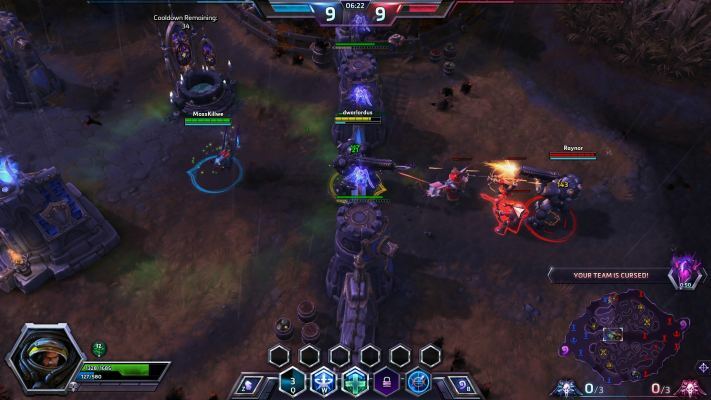 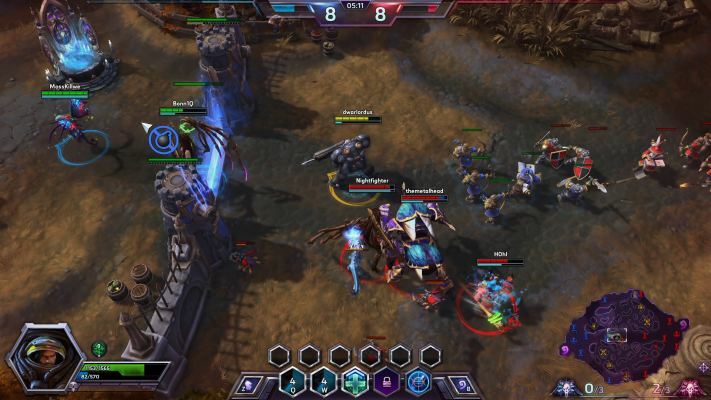 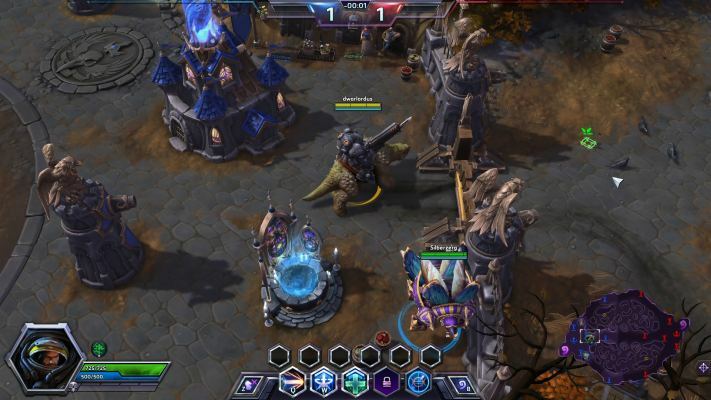 Heroes of the Storm is a fun-filled, free-to-play online MOBA, the online team brawler brings together a diverse cast of iconic characters from Blizzard’s far-flung realms of science fiction and fantasy, including the Warcraft, StarCraft, and Diablo universes, and challenges them to compete in epic, adrenaline-charged battles. 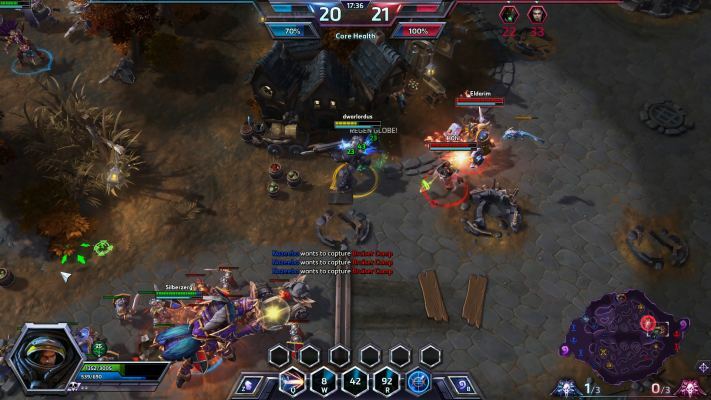 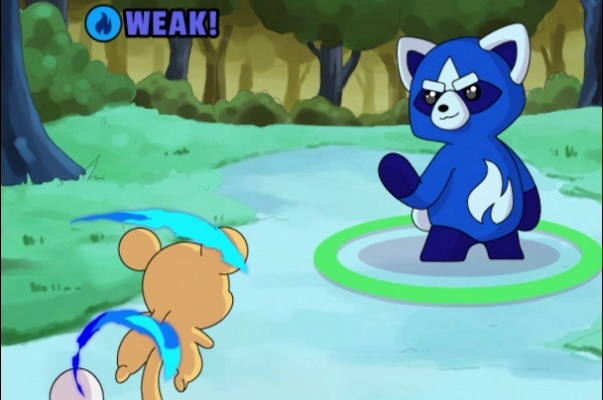 The game features a variety of gameplay modes for players of every skill level, including Cooperative, in which players team up against computer-controlled opponents, and Quick Match, an accessible way to jump in and play versus others. 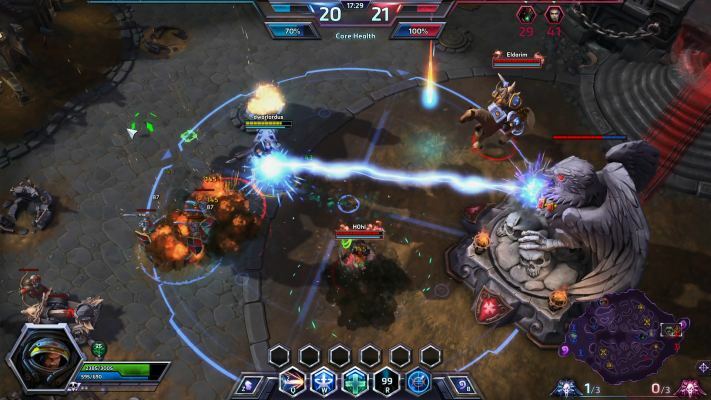 Experienced players can also join forces against other teams of players in highly competitive, draft-style ranked play. 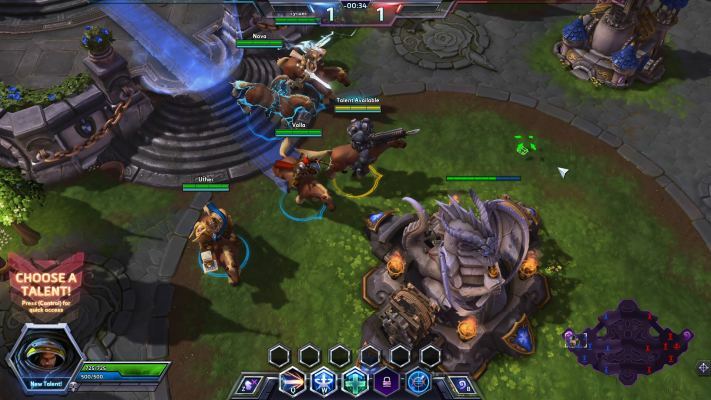 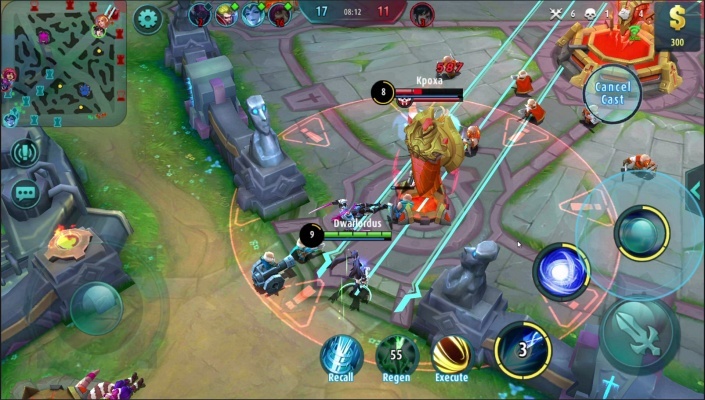 Players can customize the look of their Heroes with a variety of skins, as well as switch between a stable of special mounts that help them cover ground on the battlefield more quickly. 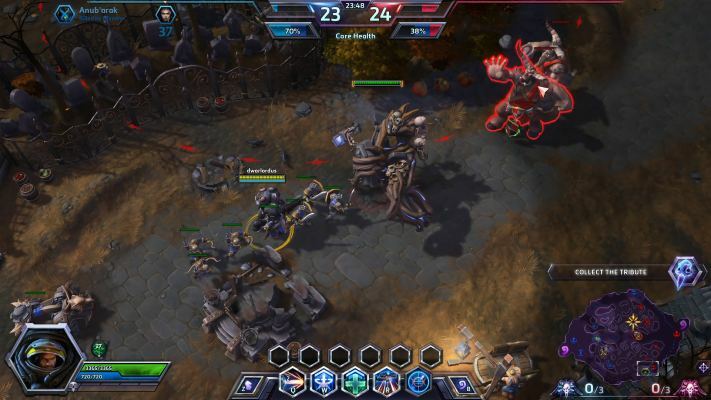 Heroes features approachable team-based play without sacrificing depth or variety. 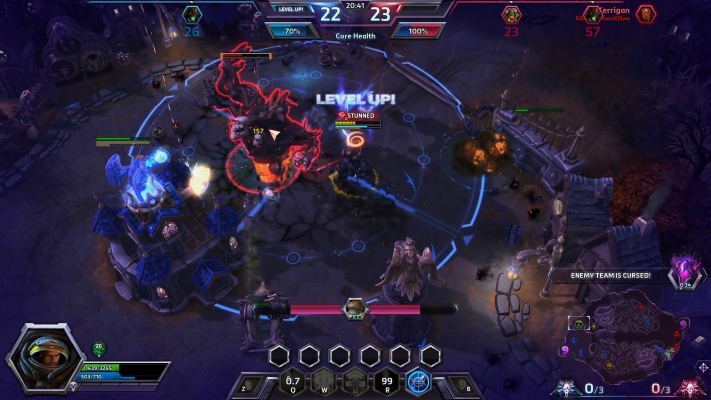 Whether it’s joining with allies in a group fight, or working together to overcome each battleground’s unique challenges, you’re rewarded for playing as a team. 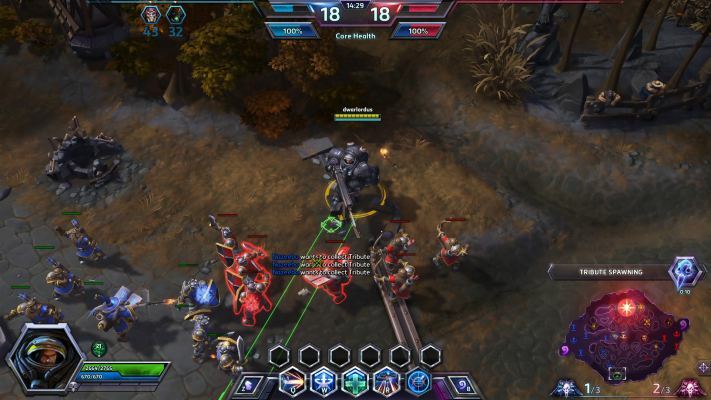 And the hero roles run the gamut from stone-cold death-dealers, to town-razing specialists, to pure healerseach capable of making distinct, valuable contributions to their team’s war effort. 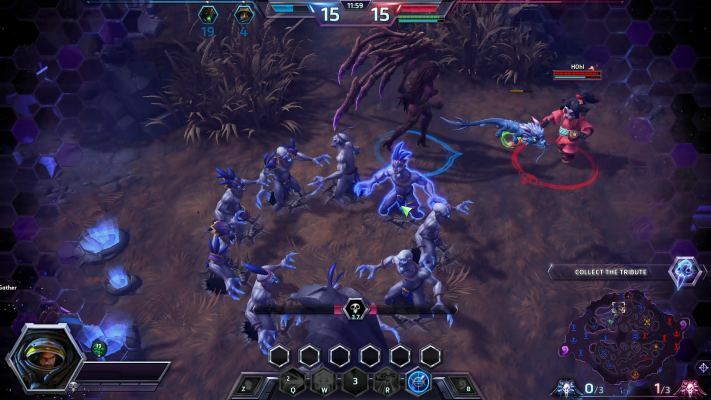 The game even includes some very specialized heroes, like Abathur, who offsets his lack of head-to-head impact with special abilities that affect the entire battleground. 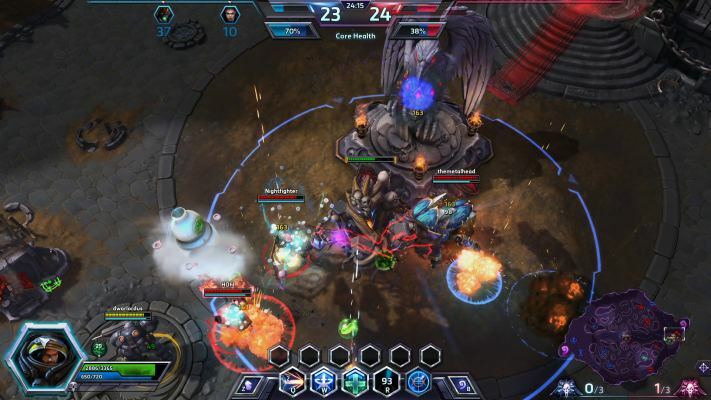 Heroes of the Storm also have a number of unique battlegrounds, each of which is characterized by a core, legendary event that shapes the strategy for the entire match. 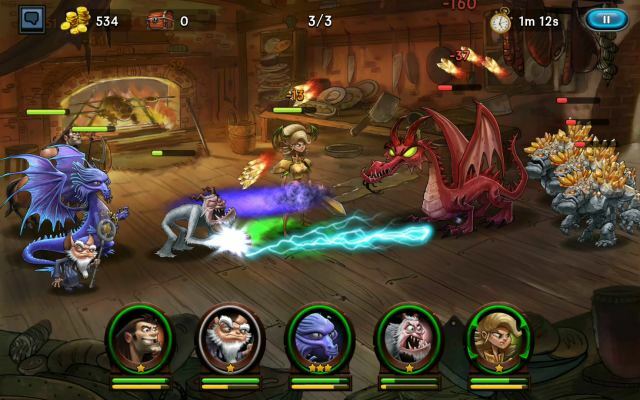 One battleground features a ghostly pirate ship, whose captain will accept payment of gold doubloons in order to train his ship’s cannons on enemy positions. 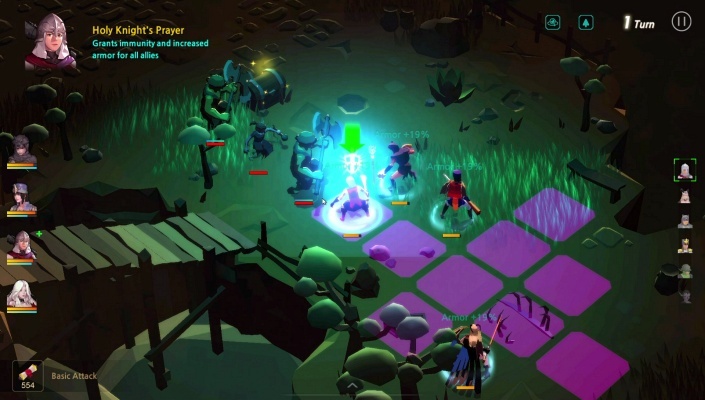 Another battleground includes an underground level, where bones must be collected to summon a fearsome golem to attack your enemies aboveground.